A night full of feel-good fun! With over 30 million streams on Spotify, a Christmas EP as well as a live album this couple are certainly embedded into the American Folk music culture. 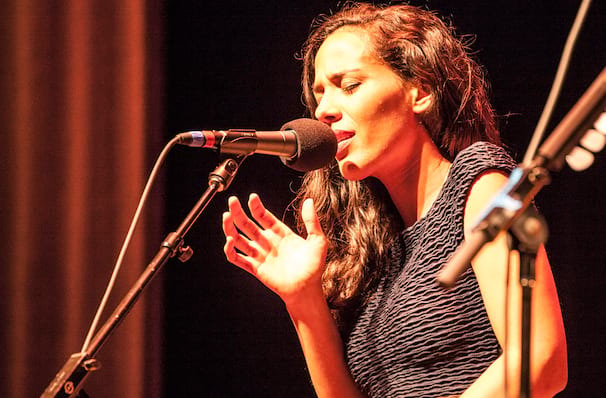 With their new tour, Johnnyswim are delivering their soulful and melodic hits to audiences across the US. With their set full of fun and feel-good moments this show is perfect for fans of all ages! Sound good to you? 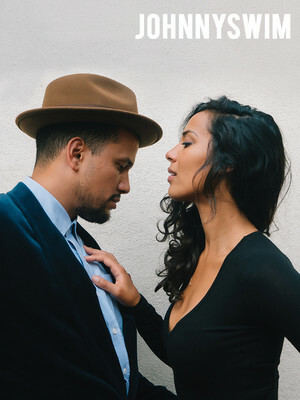 Share this page on social media and let your friends know about Johnnyswim at Riviera Theater.